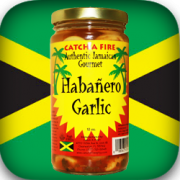 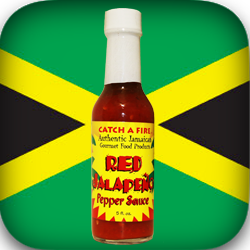 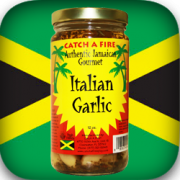 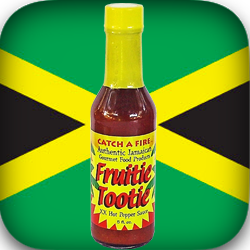 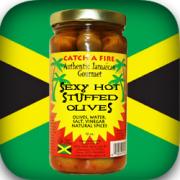 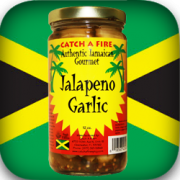 A fusion of fiery flavors, Combination Heat Pepper Sauce from Catch a Fire Authentic Jamaican Gourmet, brings the taste of Jamaica to your favorite dishes. 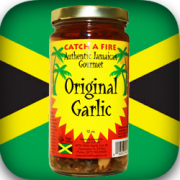 Things are just sweeter and more flavorful here in Jamaica, and whether it be the sun, or the love we put preparing our produce and spices, there’s a little bit of magic in all of our creations. 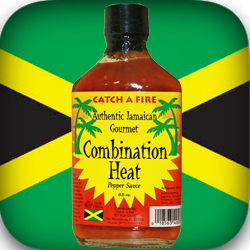 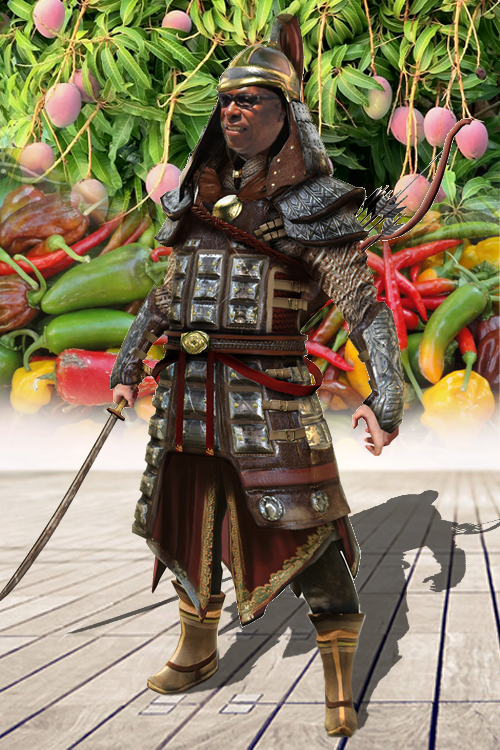 Combination Heat brings the heat of the Jamaican summer sunshine to your kitchen.  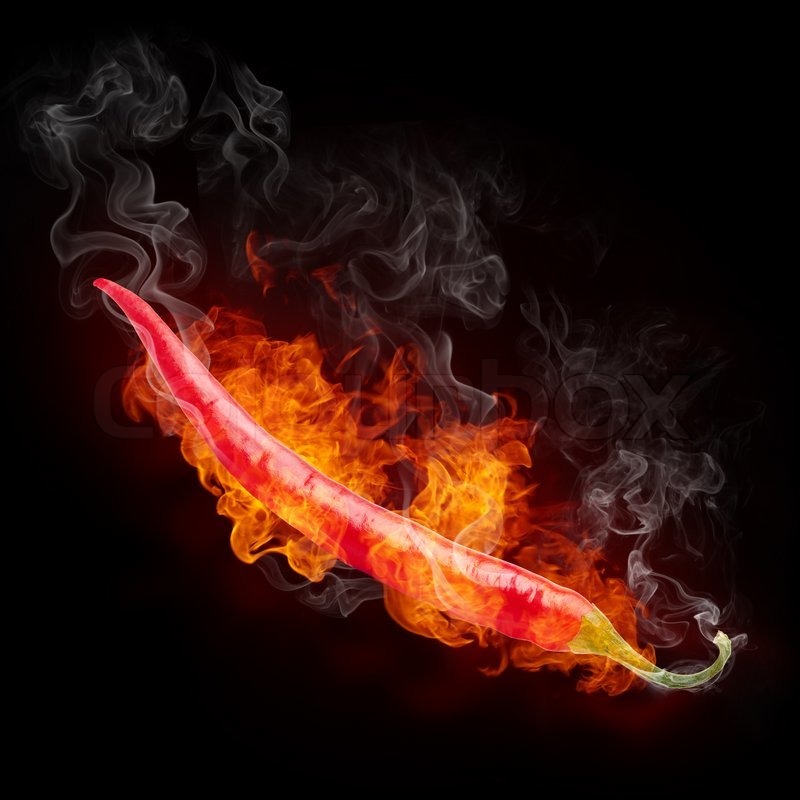 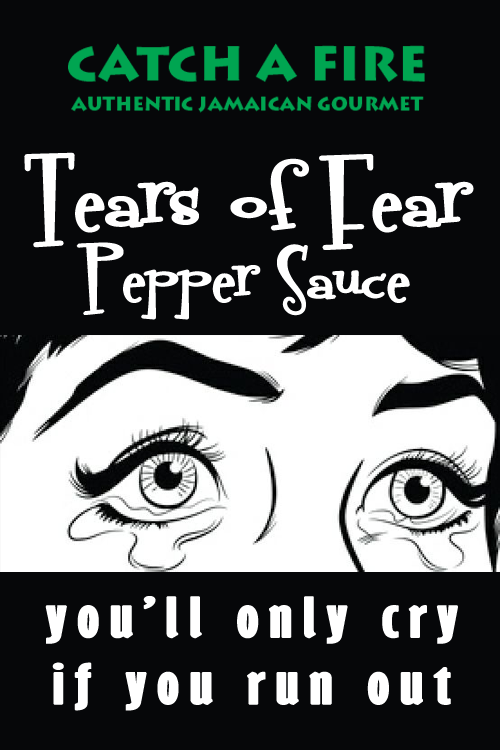 Use this sauce to add drama to you dish and burning heat to your Bloody Mary.